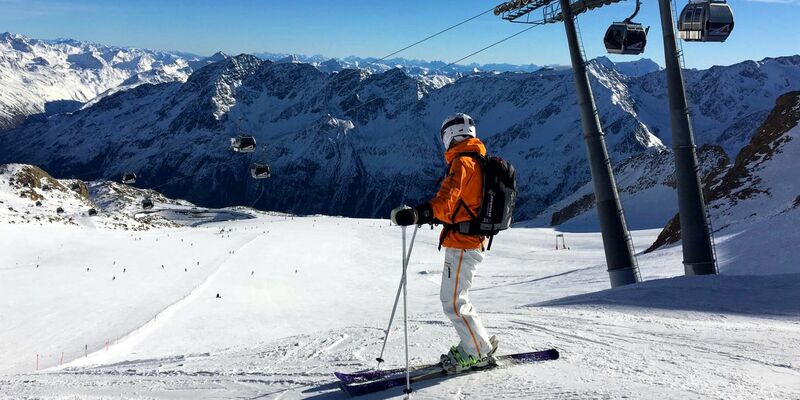 With 146 kilometers of slopes, Sölden has plenty to offer for every skier. 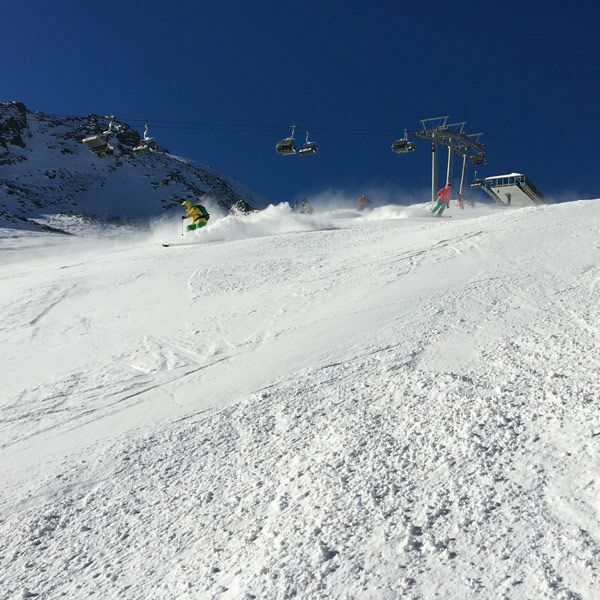 Blue skiers will be delighted with the wide, sweeping terrain on the Giggijoch and the Tiefenbach Glacier. For more of a challenge, the Rettenbach Glacier and the Gaislachkogl are the obvious choices. 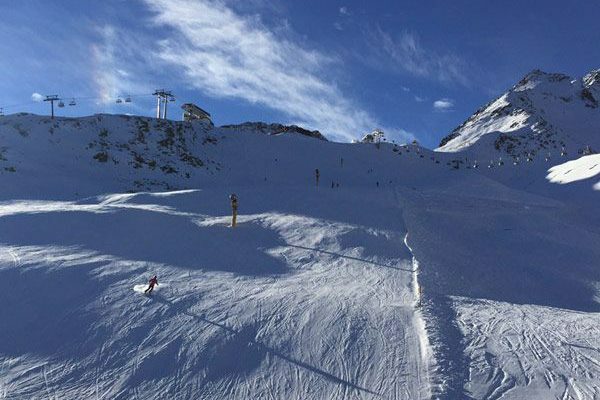 And just like any ski resort, Sölden has several pistes that you definitely need to ski while you’re here. 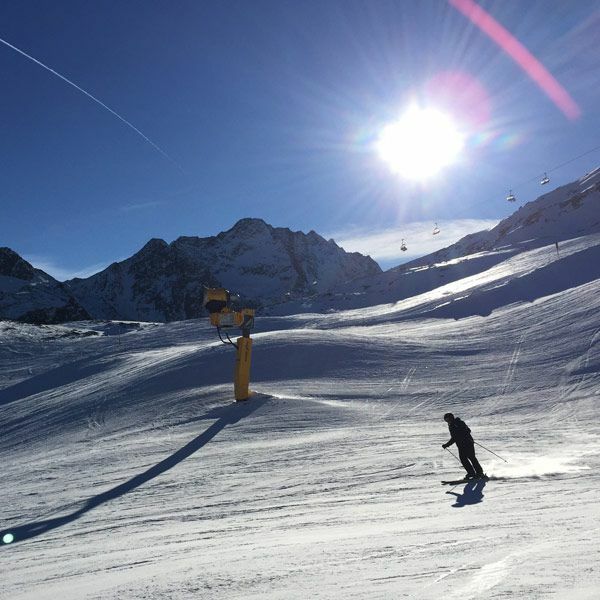 Miranda from Snowplaza shows you the best pistes in Sölden. 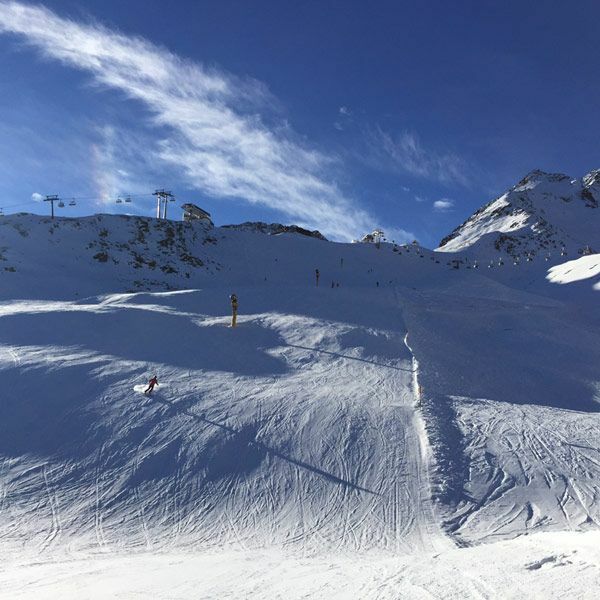 I have fond memories of my first time, years ago, standing at the top of this broad and lovely piste on the Tiefenbach glacier. We had to use tire chains to drive through the mounds of fresh snow on the way up – visibility was poor, but the snow was fantastic. 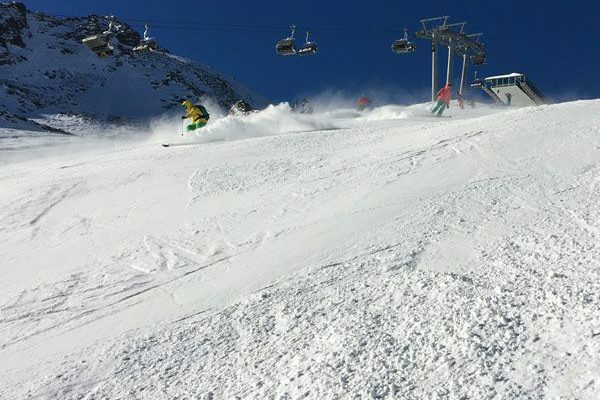 I spent almost the whole day on that run, and to this day, blue #38 remains one of my favourite slopes at Sölden. In the winter months it is easily accessible via the lift. If you want plenty of space to carve out beautiful turns on the freshly-groomed snow, make sure to get here early in the morning. 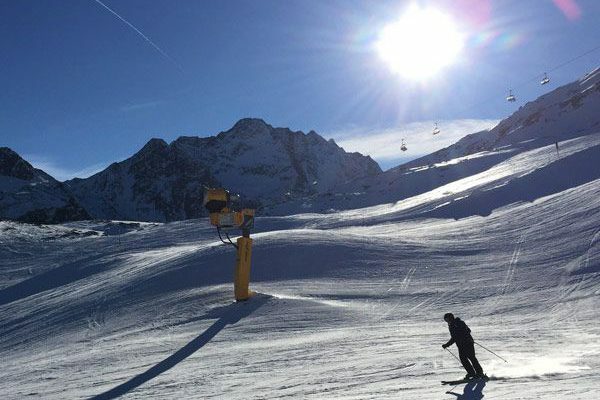 his is also a perfect spot for beginner skiers to practise their technique. The Tiefenbach cable car will have you up the hill again in no time. Interested in something a little steeper? 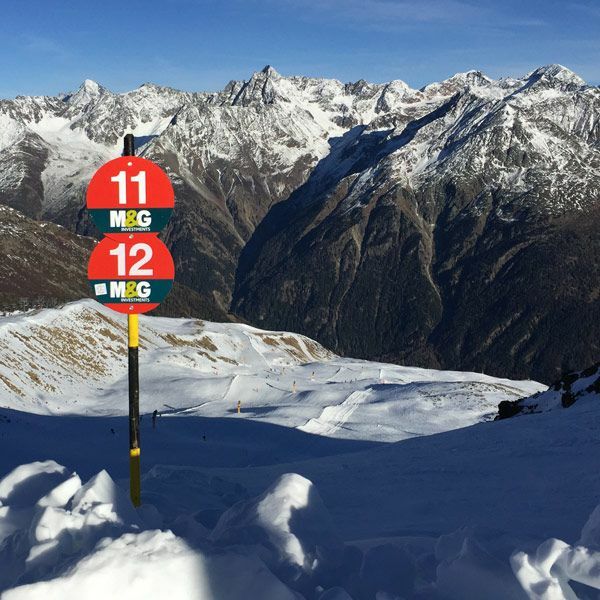 The broad red piste #11 on the Rotkogl offers fall-line skiing almost all the way down and a nice view of the valley to boot. Again, the earlier you get here, the better the skiing will be. 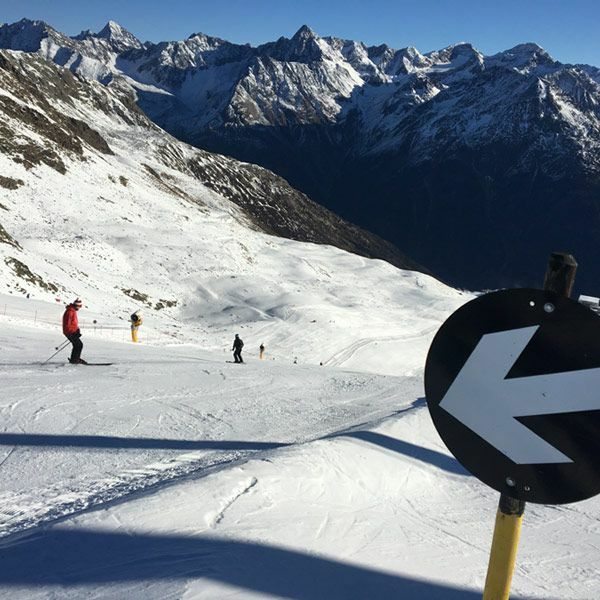 At the bottom of the piste, you can opt to descend further down into the valley, take the Stabele lift to the Gaislachkogl or ride the Langegg up again for one more round. 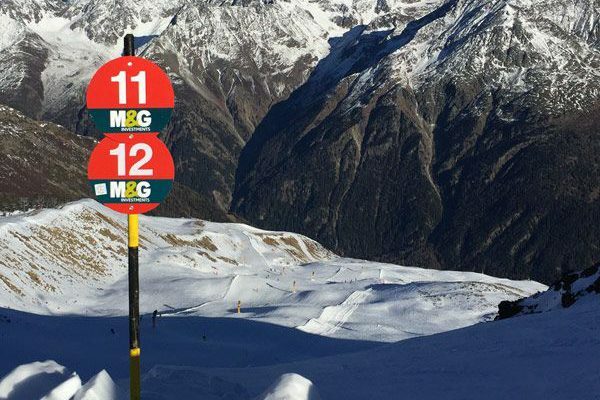 This is one run that you can easily ski a few times in a row. If you thought the Giggijoch was only for beginners, think again. 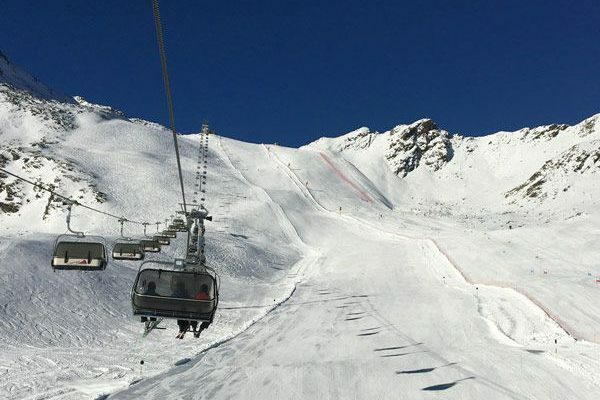 At the top of the Roßkirpl lift, 2.744 meters above sea level, awaits black piste #14, a steep run with a total altitude loss of almost 500 meters. 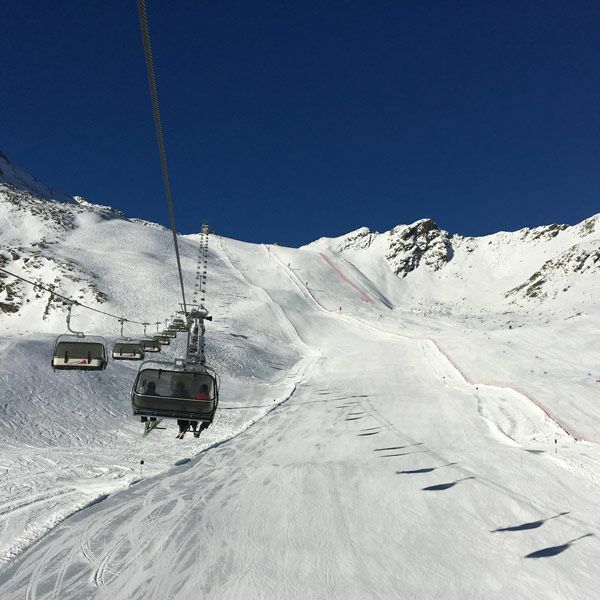 Because the piste is quite wide, it is also suitable for intermediate skiers, but this descent was once known as the “Mafia’s Run”. In the times when the piste was not prepared so well, the unforgiving snow sent a good half of its victims flying. Luckily, today the grooming is up to scratch and most skiers are able to carve a bold path down this once-infamous slope. 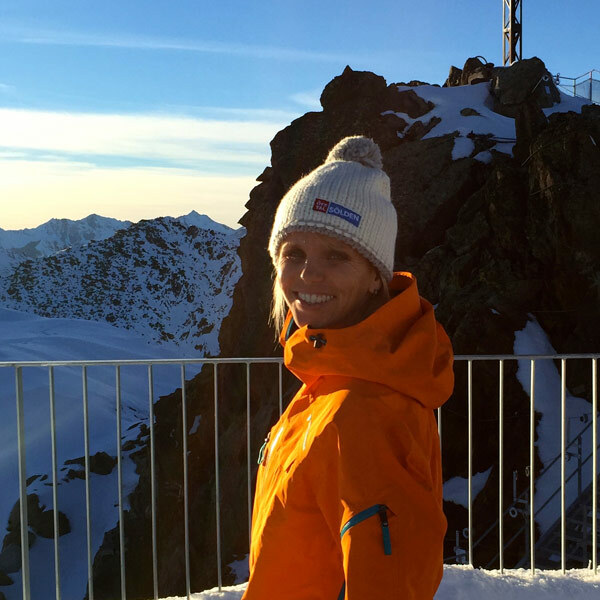 Guest author Miranda Muller – editor-in-chief at Snowplaza. 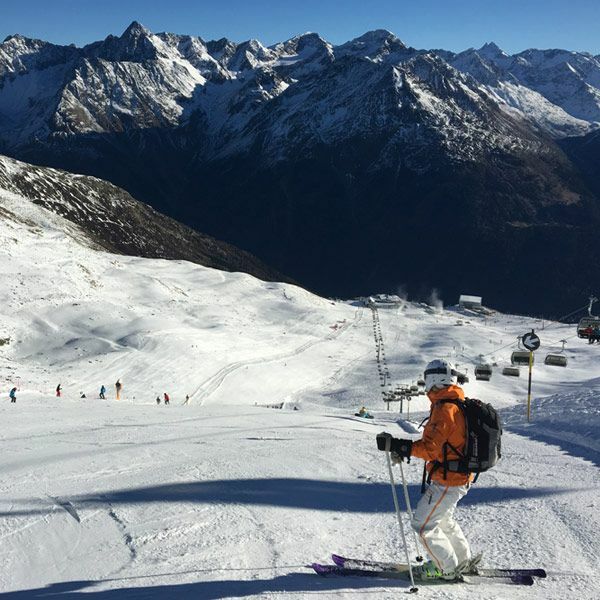 Glacier skiing in autumn	Discover now! Showdown of the stars	Discover now! 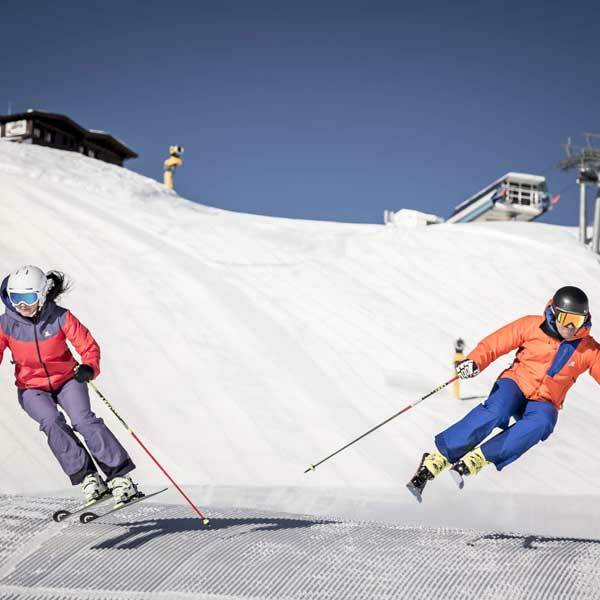 Adrenalin Cup Sölden - Fun on the slope at its best	Complete your snowfun! 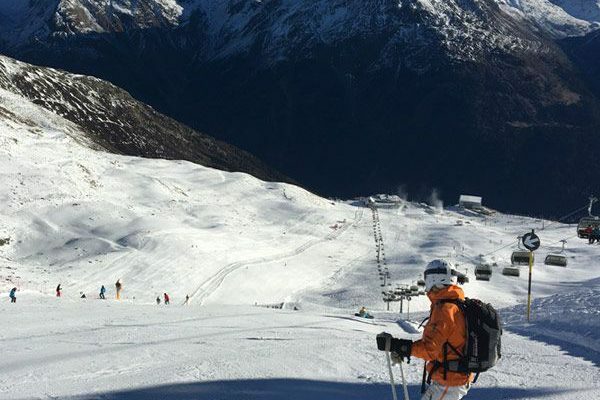 The convenient Online Booking Platform run by Ötztal Tourismus guarantees a quick, easy and safe booking process! Guests can take full advantage of exclusive deals and holiday packages. If you have further questions, the experienced team can help you in planning your measure-made holiday as only local specialists will provide you with useful insider’s recommendations. Flipping through our offers you will find your perfect holiday accommodation for sure!